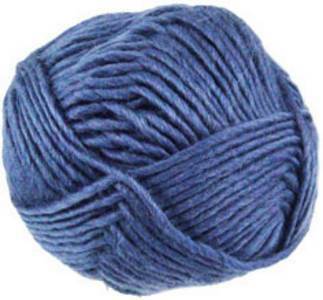 Wendy Norse chunky knitting yarn 2705, French navy. Loosely spun, soft and practical blend of 50% wool and 50% acrylic, knits to a standard chunky tension. 50g per ball, 80m.